This is a historical numbers. 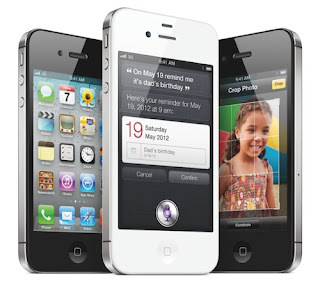 In a press release, Apple has just announced that iPhone 4S sales have exceeded 4 million devices just three days after its launch on October 14th. Moreover, Apple announcing that more than 25 million customers are already using iOS 5.